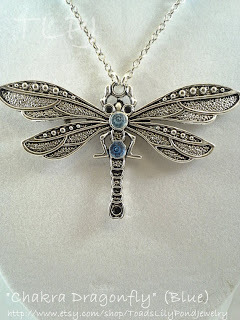 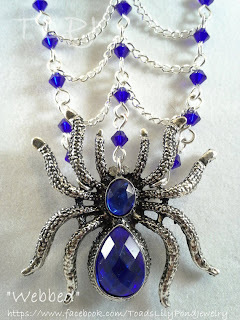 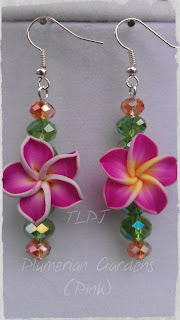 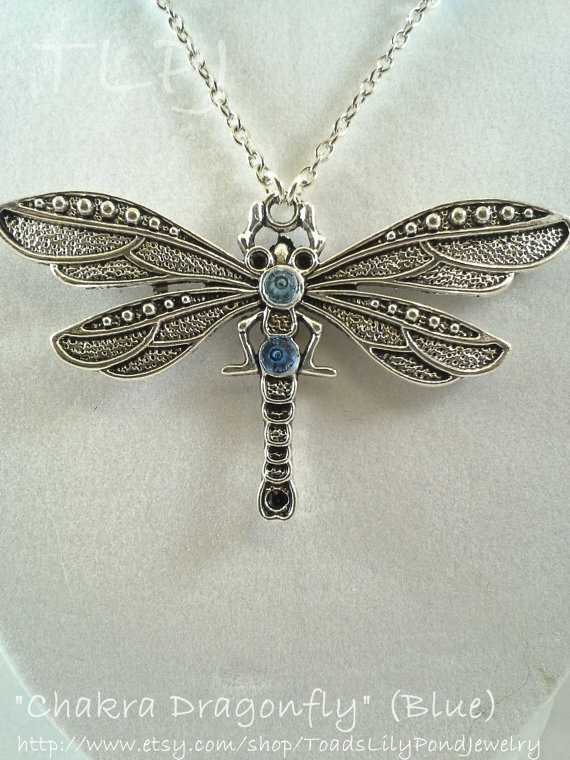 Today's featured shop is Toads Lily Pond Jewelry. 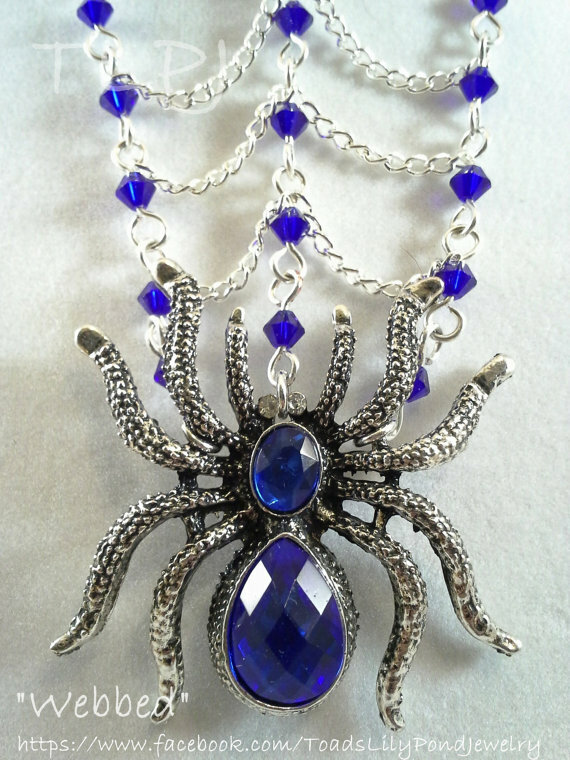 Chandreyee has some unique jewelry in her shop. 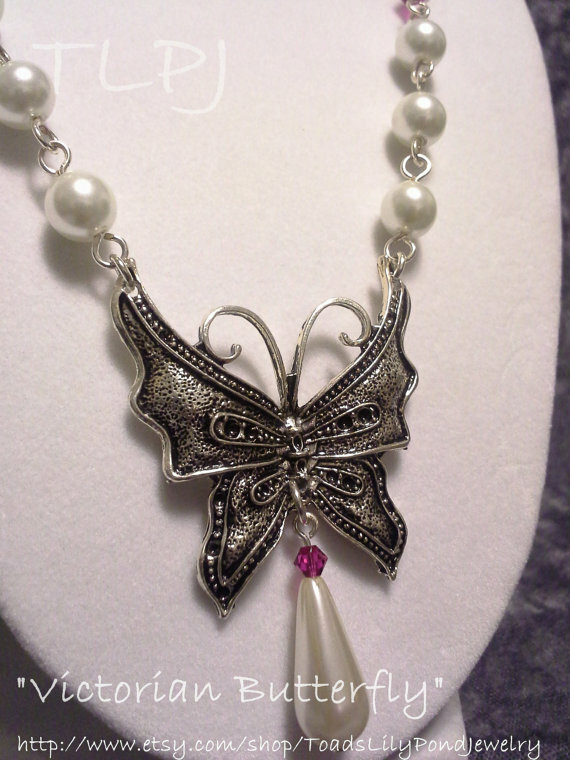 She also does custom orders.